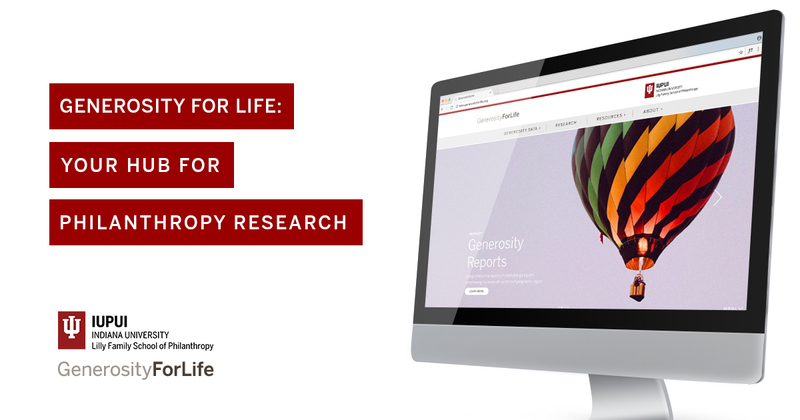 Earlier this year, in January and April, we introduced you to four Science and Imagination of Living Generously (SILG) grantees and their research on generosity (SILG was a regranting program conducted by the Lilly Family School of Philanthropy and funded by the John Templeton Foundation. Additional program details are available at GenerosityForLife.org). In this article, we’re diving into two more of those research projects, both of which were authored by economists. 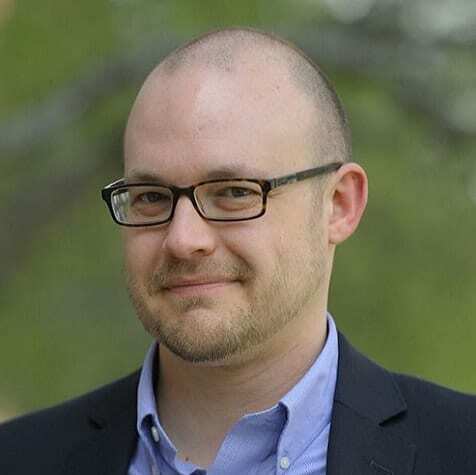 Dr. Benjamin Marx, an economist from the University of Illinois at Urbana-Champaign, studies the economics of education and the nonprofit sector. For this study, he and fellow scholar Dr. Tatyana Deryugina studied tax data to explore charitable donations during a natural disaster. “We were able to further our study on tornado-giving and see if charitable donations are above average in a given state when tornadoes are particularly severe that year,” Dr. Marx said. “Tornadoes, unlike hurricanes, are a more localized event, and the number and severity of them in any particular location are random during any given year,” he added. Dr. Marx and Dr. Deryugina found that in locations with severe tornadoes, donations measured by income tax data significantly increased. “The randomness of the tornadoes allows us to conclude that the donations are a response to those tornadoes,” Dr. Marx explained. He also touched on the importance of studying generosity. “People have incentives to free-ride on the generosity of others because we don’t receive the full benefit of our own generosity. Increasing generosity has the potential to make everyone better off,” Dr. Marx said. 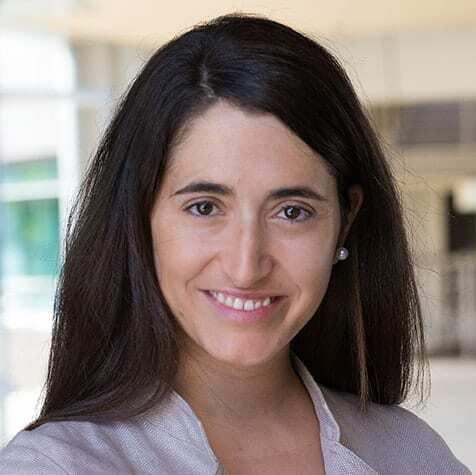 In the other SILG project, Dr. Marta Serra-Garcia, a behavioral economist who studies moral and prosocial behavior at the University of California San Diego, and her colleague Dr. Jim Andreoni, conducted a study on how donation behavior changes when individuals donate immediately versus when donations are delayed. The results featured a strong preference for delaying the donation. “We found that donations increased by 50 percent with the delay. When students were asked to donate immediately, 30 percent agreed. When they were asked to delay their donation, 46 percent agreed to donate,” Dr. Serra-Garcia explained. The findings affect fundraisers and how they approach fundraising. In the future, she would like to collaborate with a charity or fundraising initiative to implement the research. In addition to assistance with her own research, Dr. Serra-Garcia also enjoyed working with other scholars who received SILG grant funding. “It was very interesting to see the different approaches that the different disciplines have and how they could complement the work that we’re doing,” she said. Both scholars appreciated the support received from the Lilly Family School of Philanthropy.